Bilingualism is a skill that opens doors, which is why TEFL English teachers are in such demand. If you already know how to teach English then great. If not, we can help. 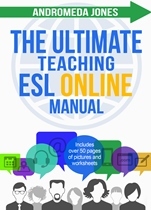 We provide EFL/ESL resources for teachers including books, illustrated speaking activities and lesson ideas. For English speakers learning advanced Spanish we also provide books and free lessons to get you speaking with fluency and confidence. 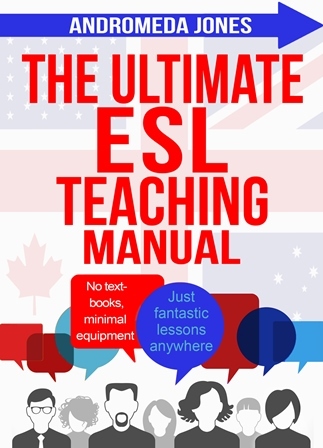 The Ultimate ESL Teaching Manual is a complete English teaching system designed so that any native speaker (with TEFL experience or not) can pick up the book and start teaching. 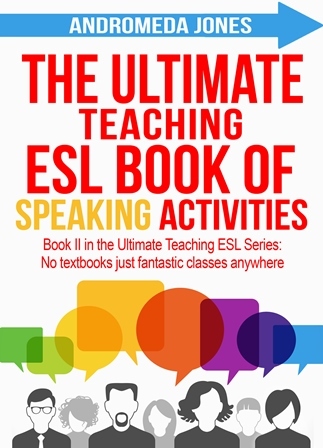 Its accompanying book The Ultimate ESL Book of Speaking Activities contains over 35 illustrated class activities to keep your students talking and cut down on your preparation time. Find out more, including how I learnt to teach fun, effective lessons with very little class preparation, here. ‘What a great book! Andromeda’s knowledge and experience shines through. She gets straight to the point, gives very clear grammar explanations and loads of practical help’ Sheila Longden. 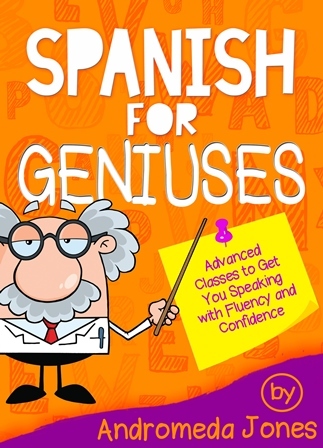 Spanish for Geniuses: Advanced classes to get you speaking with fluency and confidence is an advanced learners’ manual divided into two parts. 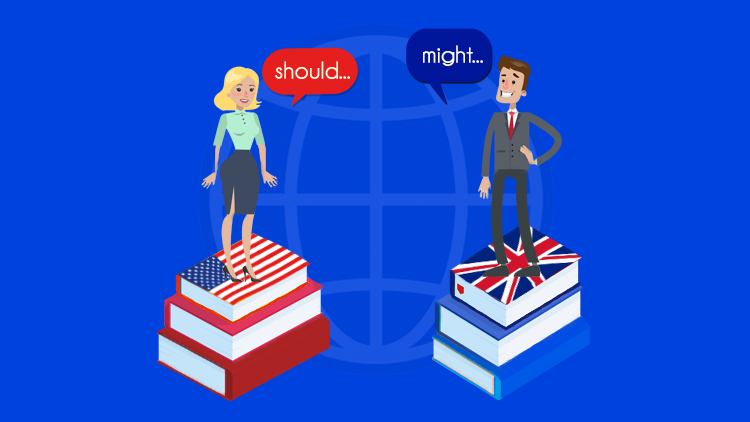 Part one is a complete guide to grammar designed to help you eliminate all those common and not-so-common ‘gringo’ mistakes with box-outs highlighting differences between English and Spanish. Part two opens the gateway onto the way Spanish speakers really speak with phrases and tidbits to make thousands of conversations from chatting with friends, organising, negotiating, receiving a service or solving an emergency. You need it? You’ll find it here. 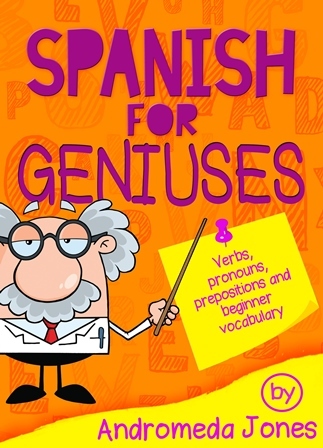 Its free accompanying book, Spanish for Geniuses: Verbs, pronouns, prepositions and beginner vocabulary is a 120 page beginner’s guide to get you started on the Spanish for Geniuses journey. ‘I really enjoyed the simple way it teaches you more typical everyday words and phrases. This is so much more useful than the usual language book formats, it gives lots of help with in between words that help conversation flow more naturally,’ Frosties. ‘A fantastic addition to assist my learning. It really is a great book.’ K King. Course length: 1 hour. Enrol now for Free! Get monthly tips, tricks and free worksheets for no textbook EFL English teaching by email. Hi. 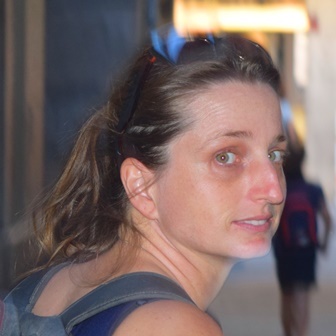 My name is Andromeda and I am an English teacher living in Spain. I am a language aficionado. Through my books I have two goals. Goal one is to help people without a TEFL/ESL qualification, or those new to the profession, to teach English. Once you have the knowledge it’s not difficult and this is why I wrote the Manual with fun, effective lessons covering every grammar point. All lessons come with tons of speaking practice for a great class and require very little preparation from your side. 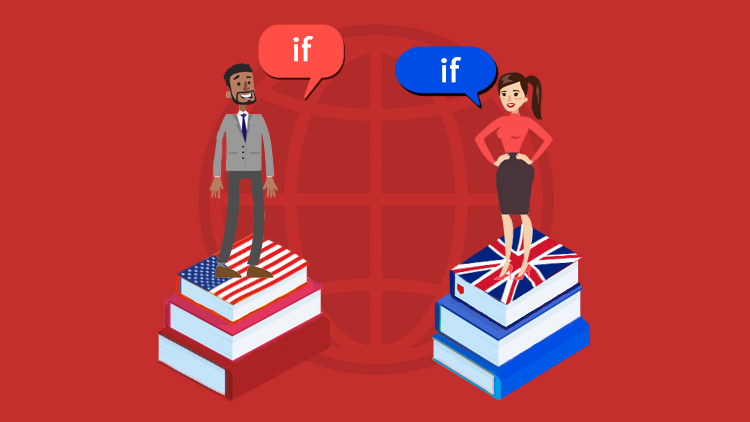 Goal two is to help English speakers break out of basic ‘grammar book’ Spanish and learn to speak naturally with a comprehensive handbook including everyday and not-so-everyday Spanish phrases with which you can use to make thousands of conversations. My aim is to provide you with the tools to be able to say almost everything you are used to saying in English. Languages are tons of fun, boost confidence and earn you a good living. Thanks for reading and enjoy your new talent!